For an entrepreneur or a small business owner, having a solid customer acquisition strategy in place is essential to become a market leader and consequently beat your competitors. One of the most difficult parts of any business growth strategy is figuring out which channel(s) will be the most sustainable for pulling in fresh customers. The diversity in industry and the sophisticated customer decision journey makes the struggle even more complex. 1) 5 tried and tested B2C customer acquisition strategies. 2) 5 validated B2B customer acquisition strategies like Content marketing. 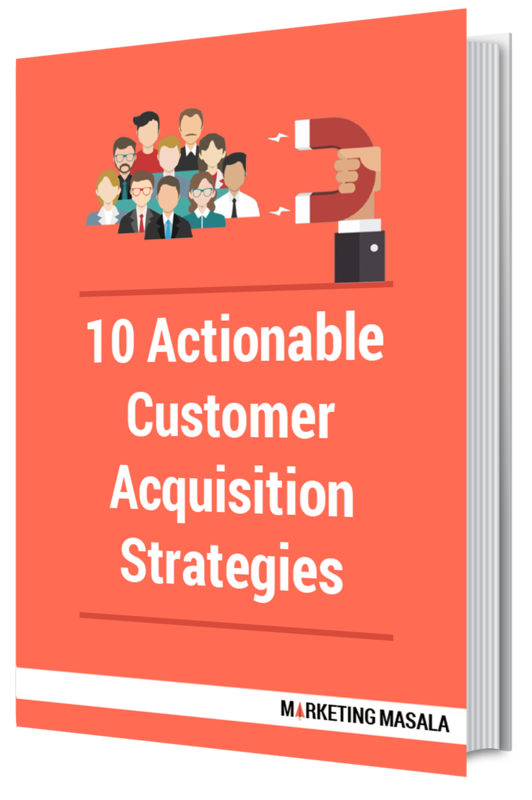 Grab the E-book to make your business a customer acquisition engine.